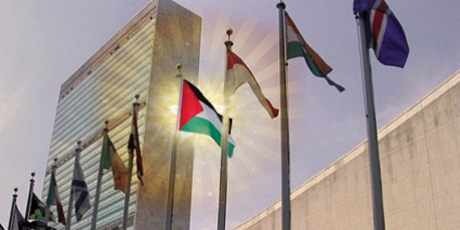 We urge you to endorse the legitimate bid for recognition of the state of Palestine and the reaffirmation of the rights of the Palestinian people. It is time to turn the tide on decades of failed peace talks, end the occupation and move towards peace based on two states. This map shows in green countries that support recognising Palestine as a state. The Palestinian people are calling on the world to recognize Palestine as a state. Over 120 countries have endorsed the call, but the US and Israel are trying to block. European leaders are on the fence. In 24 hours the proposal will be presented to the UN. If we can persuade Europe to support this non violent, legitimate bid now, it could spur a dramatic shift towards peace. Click to sign the urgent petition!